Ready to discover your dream body? Skinny Bee Gold is 738.2 mg per serving and each bottle comes with 60 capsules /1-2 month supply depending on how it is used. Skinny Bee Gold also contains a unique appetite suppressant blend with a key ingredient to control hunger and sugar cravings that can destroy your diet. If your worried about constipation and detox, no worries with SBG. 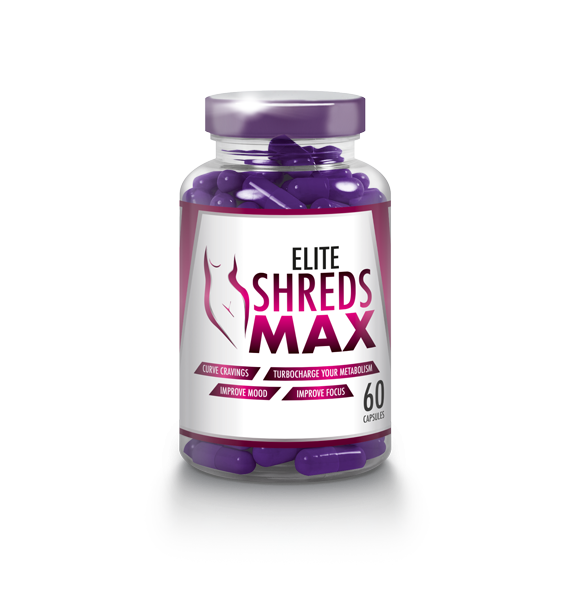 Our light blend of mild detoxing agents will help you pass the fat and sludge your body will need to eliminate from the lipo-lytic fat burning process for full effect. 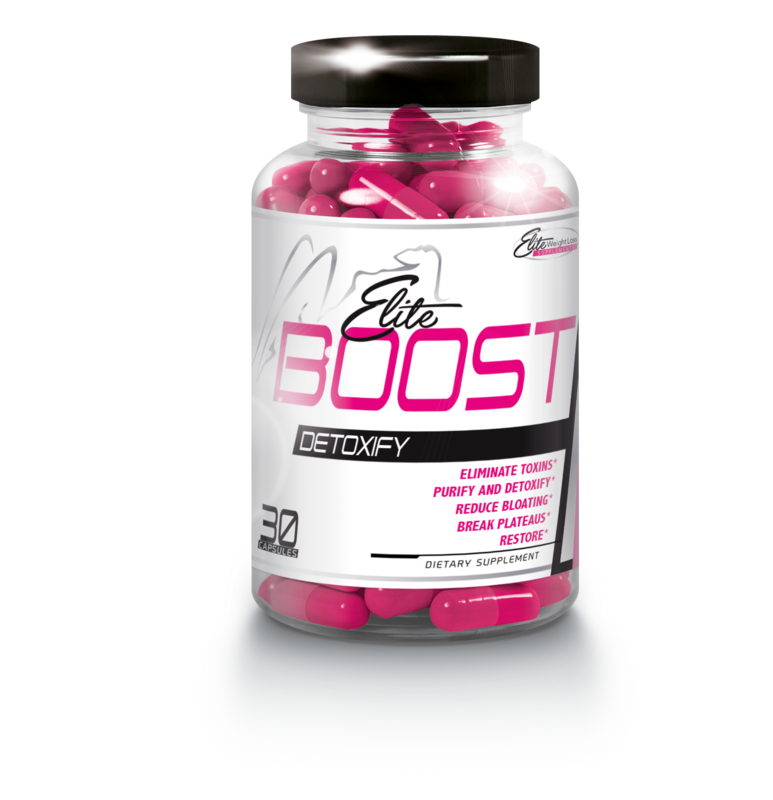 If you need more detox you can always add the Elite Boost detox to this. Skinny Bee Gold is truly a unique multivitamin supplement for everyday benefits to your health and weight loss. Formulated for those of you that require an all-day energy increasing supplement. The natural proprietary energy blend combined with Green Tea will not only provide you energy but will burn more calories. 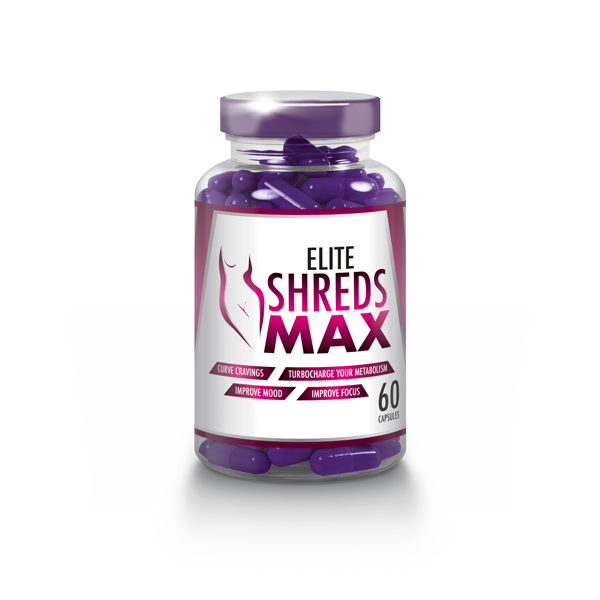 If fitness supplements and bodybuilding is your game and you are trying to get lean muscle, give this a try. The lipolytic B12 blend may be just what you need. 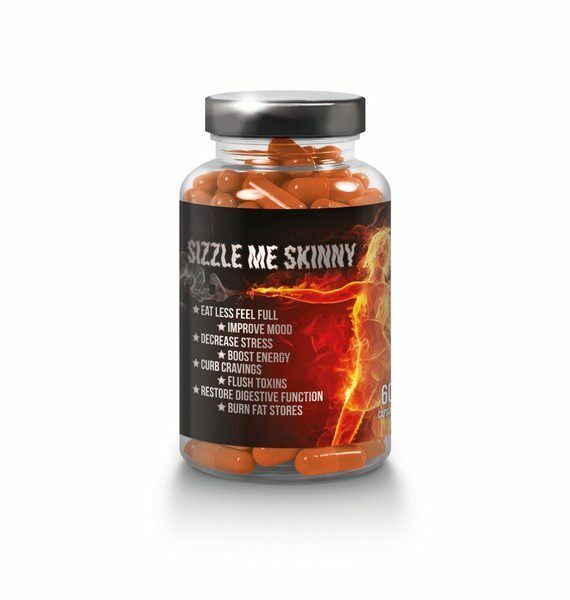 Combine it with our Ignite drink mix and blast off the extra fat. Skinny Bee Gold of course also contains Bee Pollen, a pure form of organic protein rich bee pollen powder. Bee Pollen potentially may provide energy, decrease allergies and inflammation to the lungs, relieve menopausal symptoms, strengthen your immune system, ease digestion, clear the skin, protect the prostate. If you are looking for an answer on how to burn fat, let us help. Skinny Bee Gold supplement contains a lipo-lytic blend of Vitamin B6, Vitamin C, Inositol, L-Carnitine L-Tartrate, L-Tyrosine, DL-Methionine, Choline Bitartrate, to break down fat stores, transport the fat to be excreted naturally and improve the function of fat metabolism in the liver. If you have ever used or heard of Lipotropic B12 injections for weight loss and can’t stand the thought of getting costly weight loss injections, look no further. 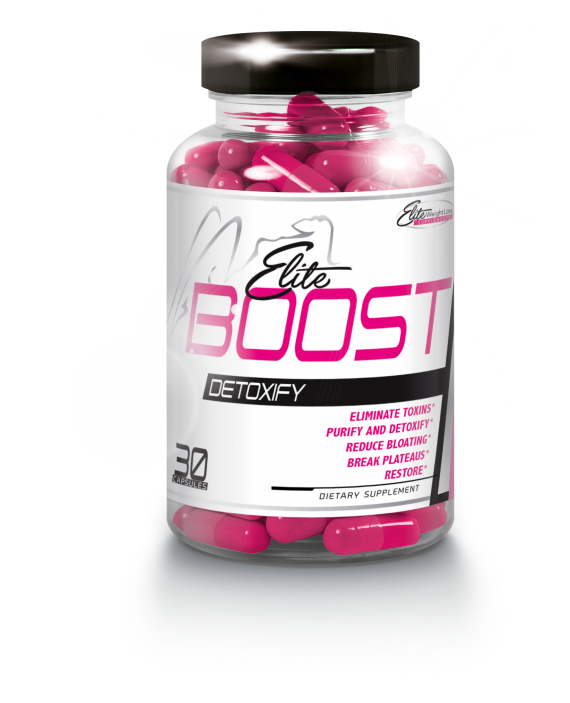 Inositol and our exclusive lipo-lytic blend will help with metabolizing fat stores and regulating insulin levels better. This is great for those who have a hard time losing weight or are diabetic. But please, speak with your Dr first! So whether you are following a specific meal plan like Weight watchers WW, Keto, Paleo, Low carb, or just tracking your calories and eating healthy snacks, Skinny Bee Gold can get you to your goal faster. 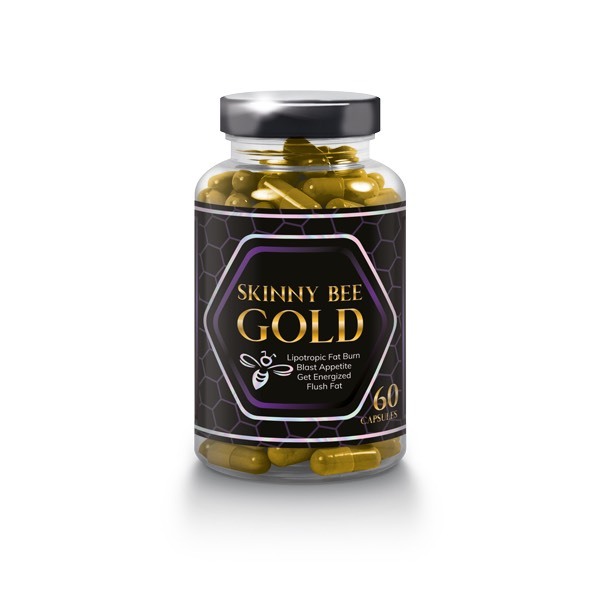 Skinny Bee Gold has 30 servings per bottle with a serving size of 2 capsules. 60 capsules per bottle. Directions: Start with one capsule to assess tolerance. Follow label. The recommended dose is 2 capsules for full effect. Warning: Seek medical advice prior to starting any supplement. Contains caffeine. These statements have not been evaluated or approved by the FDA. I tried the Skinny Bee Gold when I was asked to sample it. I can say I felt it working the same day. So far I have been using the sample for 3 days and it makes me feel energetic yet hungry at all.